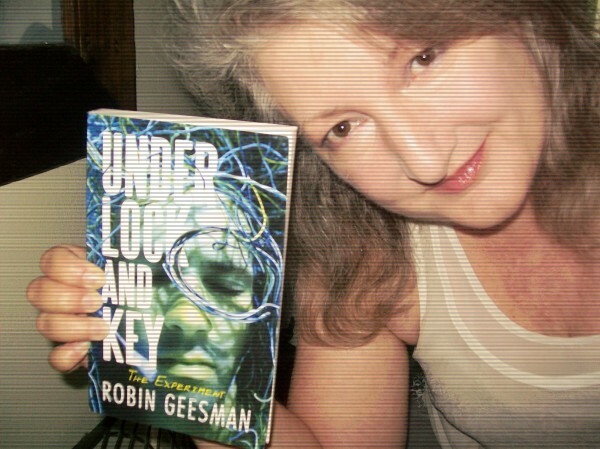 This new Thriller ~ Under Lock and Key: The Experiment by Robin Geesman is mind bending! The villain is sinister, previously loved and trusted by his victims. The heroes are the innocent. And the twist that follows is unexpected. 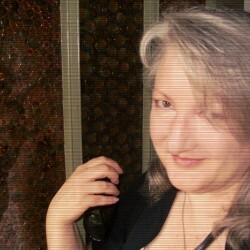 It begins with the familiarity of Horror ~ but there's more to it than that! 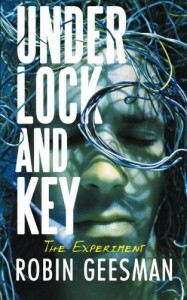 It's a Psychological Thriller that bends the mind, plays our fears, taunts our beliefs, and then shocks and suprises us with a twist that can actually be felt penetrating the mind. This author has found a new way to Thrill us.